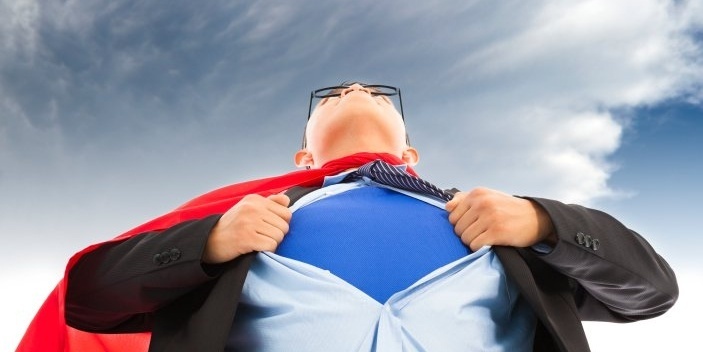 Sales superpowers? Yes, really. To understand what I mean, please take a step back from the world of selling and focus instead on the process of buying. The easiest way to wrap your mind around this is to consider a few common business-to-consumer (B2C) purchasing processes like buying a car, remodeling a kitchen, or selecting a college. Looking through that lens, it is easy to see how different the process of buying is today than it was only 10 years ago. I’m sure you would agree that the most notable difference is the amount of time the consumer spends researching in advance. This sort of pre-purchase work is just as prevalent in the B2B world! Whether an individual is shopping for office space or office supplies, or selecting a bank, an accountant, a lawyer, or an insurance agent, chances are they will do a lot of pre-work before they ever engage in a significant conversation with a representative from any company. And when they do finally begin that conversation, they will come loaded with information and expectations. A salesperson ten years ago was highly valuable because he or she had all of the knowledge and expertise about their product or service that the customer lacked. Buyers relied heavily on that salesperson for all the information and insights they needed to make a decision. How different it is now! Today buyers are already 57% of the way through their buying process before they ever reach out to a salesperson. They’ve done their homework, checked out the independent reviews, spent time on various websites, interacted with their social network, gathered opinions from those they trust, and determined the investment level they believe is necessary—all before ever making contact with a sales rep. If buying has changed, then selling needs to change, too. But it hasn’t. Most salespeople's process of selling today is really no different than it was 25 years ago. Fact: If you are not present during that first 57% of the buying process, you simply do not exist to your prospective customers. If you are not clearly visible and engaging during that critical phase, you are allowing your competitors to have all the interaction with these customers and you will never even get a chance. This is the primary reason that so many companies are quickly adopting an inbound marketing strategy. Inbound marketing allows companies to get found—and get seriously considered—during the period of time that their prospects and customers are looking for expert advice. 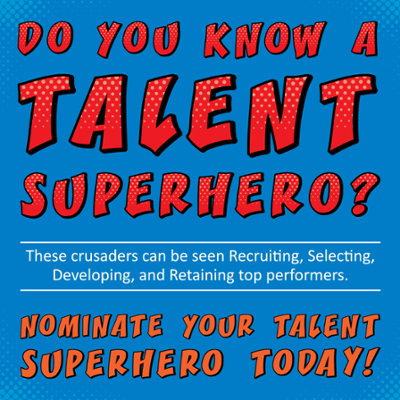 Now’s the time to find and use your sales superpowers. There are a few forward-thinking sales organizations out there that have successfully retooled their sales process to meet the changing needs of the consumer, but not many. In an age where every business owner is looking for efficiencies and ROI, it only makes sense for you to study your current sales process and challenge yourself to consider whether it could be done better. Is it time for you to take advantage of the newer resources available to significantly improve your sales results? Follow me and we’ll talk about how you can unleash what I call your sales superpowers. You’ll need a few superhero supplies like inbound marketing strategies, social media, smart workflows, lead scoring, the right calls to actions, premium content, and a CRM. Armed with these tools, your salespeople will feel as though they can leap tall buildings in a single bound. More importantly, they will be able to put their sales superpowers to work building revenue for you. The ability to set up more appointments with sales qualified leads. The ability to know just what your customer is interested in and when. The ability to keep putting relevant information in front of your customer at the moment it’s needed. The ability to contextualize every point of contact with your customer so that you are always relevant, needed, and, above all, trusted. It's not just about knowing who to call, but also knowing when to call, and what they are interested in. Using sales intelligence allows you to make every prospect and customer interaction more impactful, allowing you to be more helpful to those that you serve. That’s a sales superpower that makes life tough for competitors.